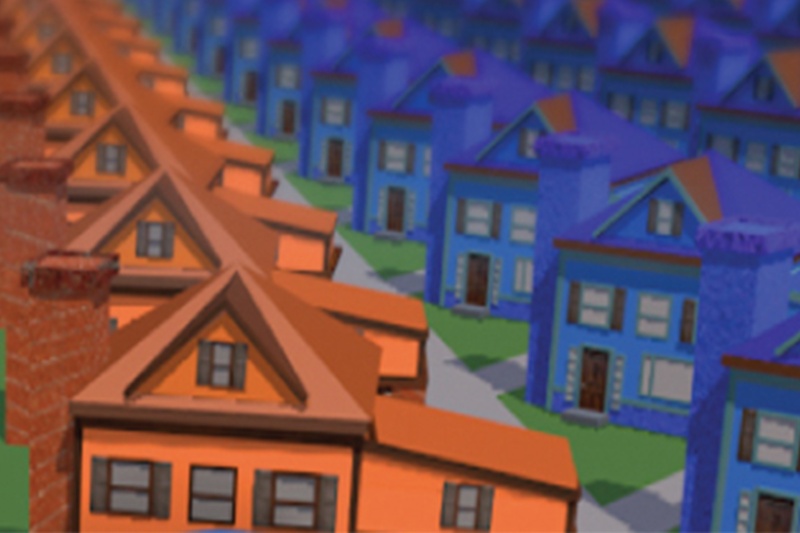 How do roofers remain competitive and make more money in a growing market? Since 2016, the roofing industry has seen continued growth, and market research suggests that it will continue to grow as new technologies and better business practices emerge. 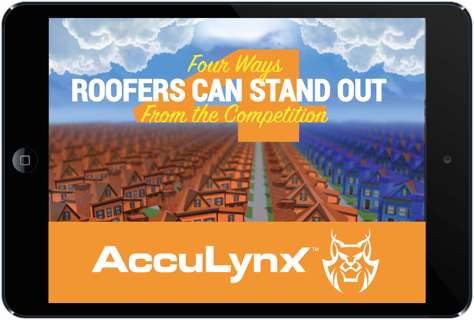 Download our Infographic to learn how roofers can take four simple steps to ensure their business gets noticed and stays profitable. Learn how to stand out from your competition.